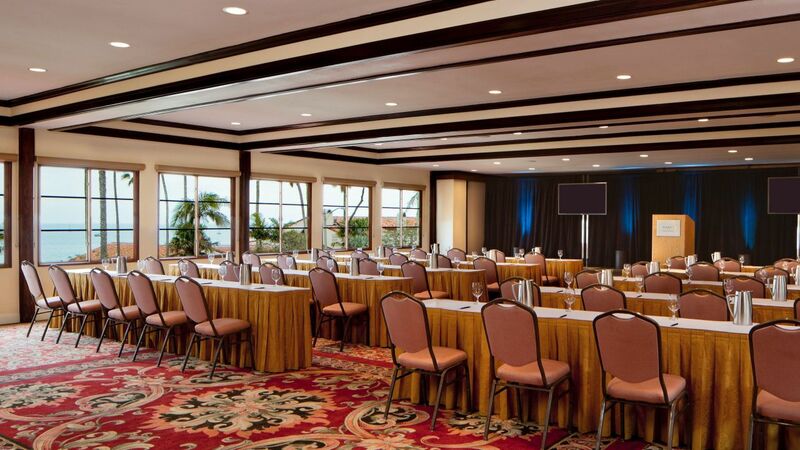 Hyatt Centric Santa Barbara offers 19,000 sq ft of flexible meeting and event space. Hosting up to 250 guests, many of the hotel’s meeting rooms are designed to showcase the natural beauty of Santa Barbara, with sweeping views of the ocean or the Santa Ynez Mountains. It’s a lovely setting for weddings and celebrations of any size and style. 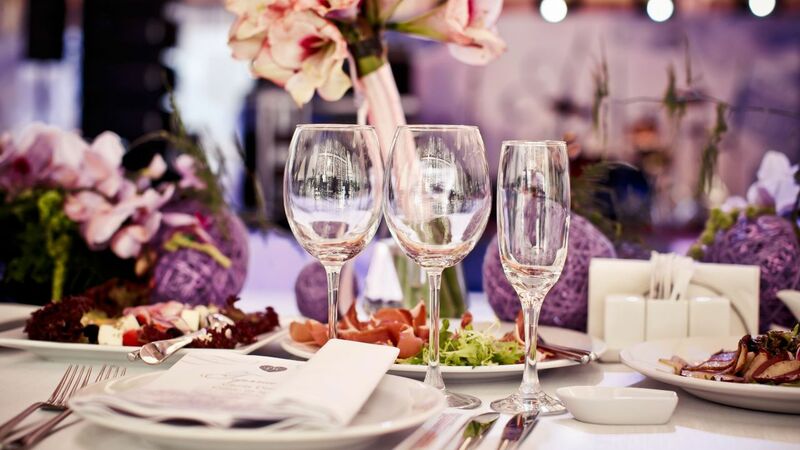 Our dedicated team of planners will orchestrate your unique event down to the most intricate detail. Choose the spectacular backdrop of Santa Barbara for the wedding of your dreams. From an afternoon cocktail and hors d’oeuvres reception, to a formal sit-down affair or a Sunday brunch buffet, you’ll find Hyatt Centric Santa Barbara offers an exceptional selection of flavors, styles, and spaces. Hold an intimate event outside in the gazebo, or throw a massive party for up to 250 people in the hotel’s large-scale space for the wedding of your dreams. 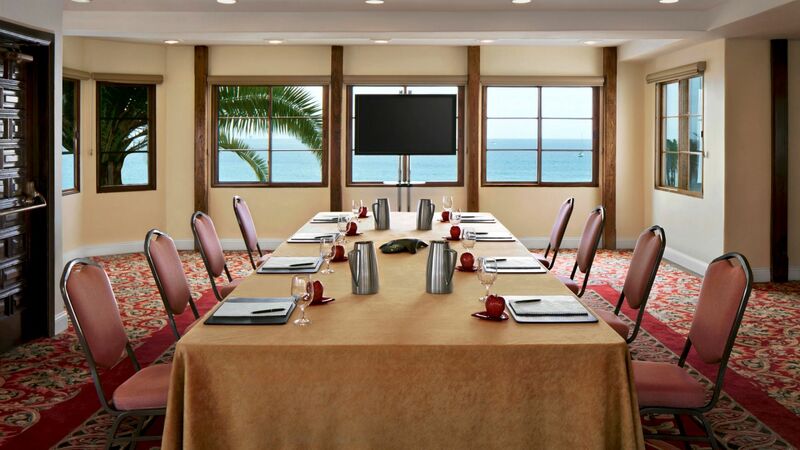 Host your one-of-a-kind conferences and meetings at Hyatt Centric Santa Barbara. Our versatile meeting spaces – occupying a total of 10,000 square feet – blend the history-steeped setting with the latest amenities and technology. Choose from an assortment of floor plans, including U-shape, classroom, theater-style, and conference. With space for up to 250 guests, many of our meeting and event rooms reflect Santa Barbara’s stunning settings, with sweeping views of the landscape.